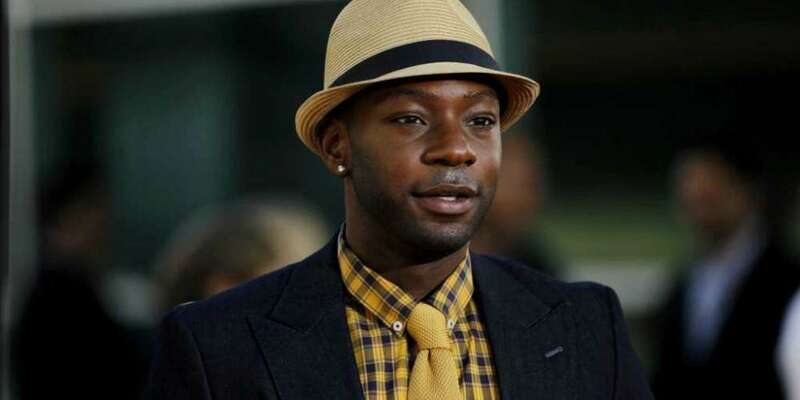 Actor and star of True Blood Nelsan Ellis passed away Saturday after complications from heart failure. He was only 39 years old. Circumstances revolving his death were unclear when news first broke of the actor’s death. But now, his family has revealed what happened in hopes of helping others who struggle with addiction. 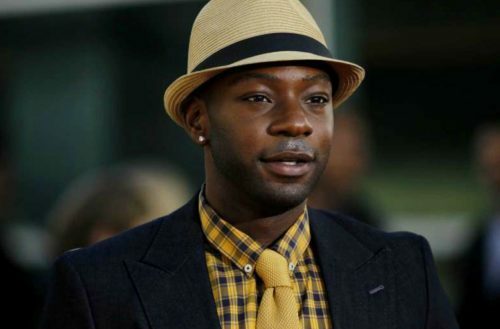 On True Blood, Ellis played Lafayette Reynolds. Reynolds was a short order cook at Merlotte’s, a drug dealer, a member of Jason Stackhouse’s road crew and Tara Thorntons’s cousin. In the books, he was killed off at the beginning of the second novel in the series. But because Ellis made the character such an enjoyable character, he survived the television series.